Thousands of families swim, play and relax in a safer home swimming environment protected by AIS’ convenient, automatic and inline chlorine generation technology. AIS offers Simpler, Safer, and Smarter technology to keep water clear and bacteria free, catering for any size – from compact spas to large resort-style fresh, salt or mineral water pools. All AIS chlorinators can be installed in new pools, or retro-fit to existing pools and are backed by a comprehensive warranty program. 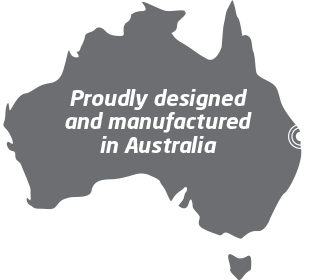 Introduced over 25 years ago, AutoChlor® is a well-recognised brand of inline chlorine generators designed for salt-water, coastline and seawater pools with salinity levels between 3,500ppm – 32,000ppm. 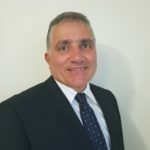 Until the year 2000, the AutoChlor® brand for the residential market was solely represented by the product range which is known today as the Classic™ Series. With heavy investment into Research and Development, the AutoChlor® range has greatly expanded over the years and includes the SMC™, PRO™, MIDI™ and CHROME® Series, in addition to the best-selling Classic™. 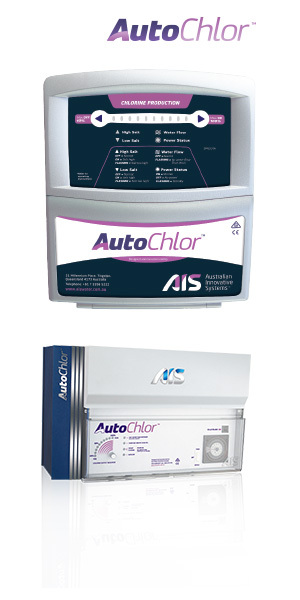 While Classic™ Series offers the widest chlorine output range, the new generation of AutoChlor® products were developed based on customer feedback to address specific market needs such as higher IP ratings, lighter weight, increased energy efficiency, a wider range of salinity levels, higher chlorine outputs and aesthetics. Durable and long lasting, AutoChlor® is a Simpler, Safer and Smarter alternative to the cost, risk and hassle of conventional chlorine dosing. MineralChlor® was introduced in response to the increasing popularity of mineral water pools, offering a ‘spa-like’ alternative to traditional salt-water pools. 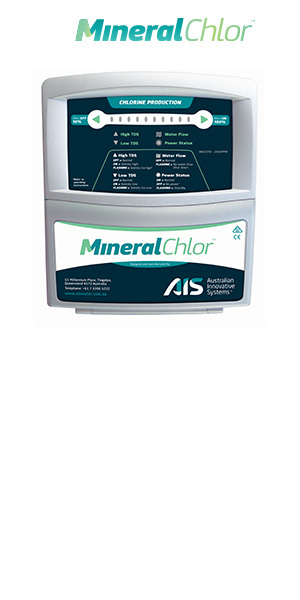 MineralChlor®’s operating range extends from 4,000ppm to as low as 1,700ppm, at which level the costs associated with expensive mineral blends are significantly reduced, potentially saving you thousands of dollars. Many different chloride-based mineral blends are now available for mineral water swimming pools – MineralChlor® works with all of them! MineralChlor® also works with traditional pool salt (sodium chloride) or sodium bromide for hot tubs. This gives you the freedom to choose between a mineral and a low salinity traditional salt-water swimming pool. 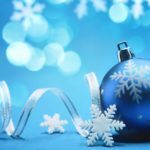 Switching between the two can be particularly useful during off peak seasons when inexpensive traditional pool salt can be used instead of mineral blends. 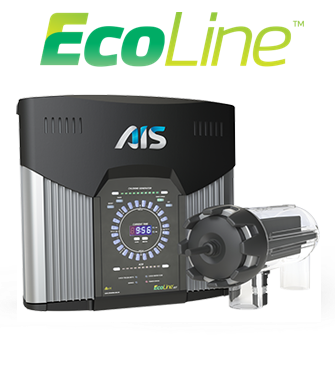 AIS’ ground-breaking commercial freshwater* technology is set to revolutionise the home pool market with the arrival of the new EcoLine® freshwater* chlorine generator. The same, multi-award winning brand that is already operating in leading luxury resorts and hotels worldwide is now available to discerning home pool owners. Its low salinity operation of 900 – 1700ppm combines the convenience, reliability and protection of a salt-water chlorine generator with the luxury of swimming in a freshwater* pool. EcoLine® reduces the risk of salt-induced staining, degradation and corrosion on poolside paving, fixtures and fittings, especially anything made from rust-prone materials. Its gentle touch is ideal for premium properties with salt sensitive features, such as sandstone patios. *AIS de­fines fresh water swimming pools as pool water with salinity levels below 1000ppm.